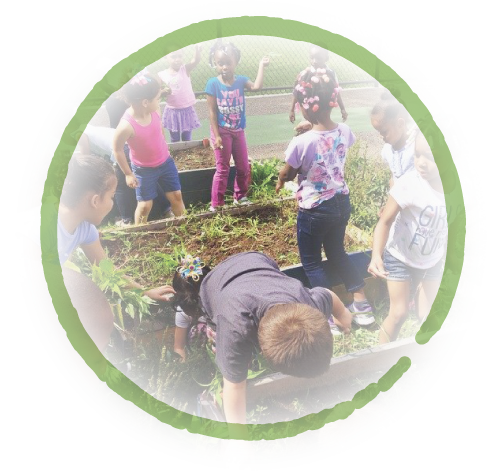 is a Farm to Preschool program of Hartford Food System, providing preschool children with the opportunity to know about, grow, and taste fresh healthy food through food-related field trips, gardening, nutrition, and cooking lessons designed for them. The program aims to encourage preschoolers across Hartford to get excited about adopting healthy lifestyles and eating patterns. The program began in April of 2015 and was developed after a study conducted in Hartford in 2012 found that a shocking 37 percent of preschool children were overweight or obese. Children that experience excess weight during childhood are more likely to develop conditions such as diabetes and have continued health problems later in life. Little City Sprouts encourages healthy nutrition habits at a young age as these habits will shape child development and continue into adulthood. In 2017, Little City Sprouts conducted programming in 10 centers and reached more than 350 children. Lessons are always hands-on and strive to stimulate the children in a creative and engaging way. 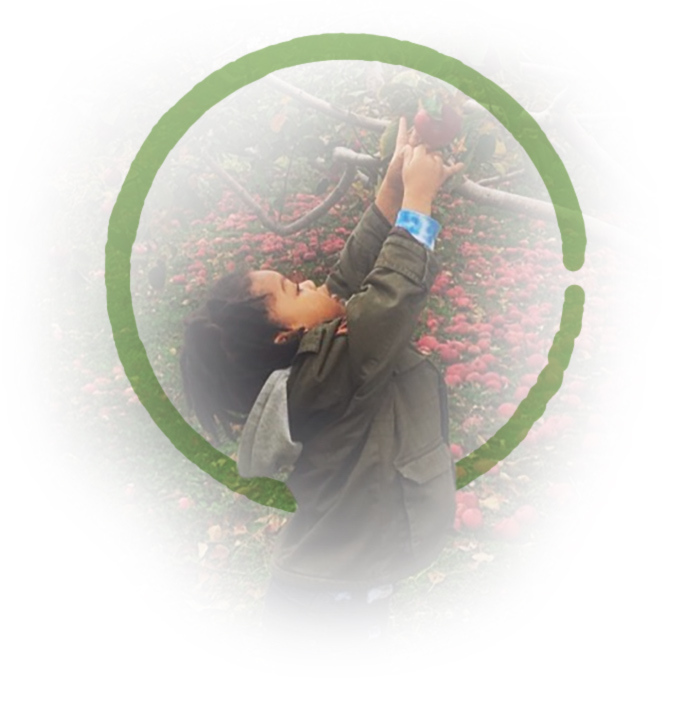 Each lesson is about 30 minutes long and encourages students to explore the topics and ask questions about all things related to nutrition, cooking, and gardening. The learning centers are receptive to programming and often mention that the children would continue to talk about lessons for days after. Some activities include making food art, outdoor gardening, and cooking demonstrations. 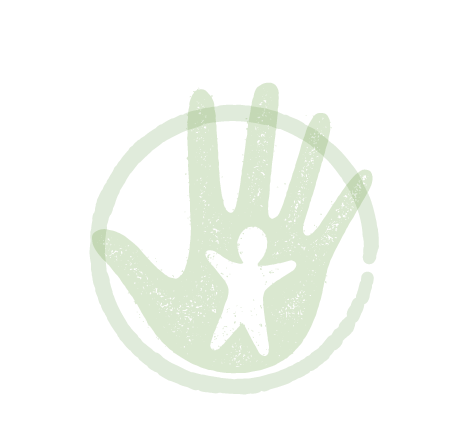 For updates, follow Little City Sprouts on Facebook! Thank you for your interest and support for our program!